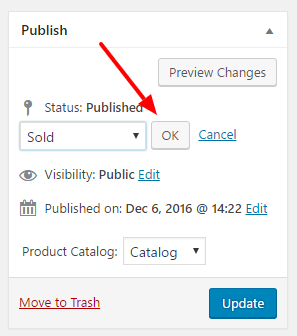 You can change the product status to Sold on product edit page inside the Publish box. 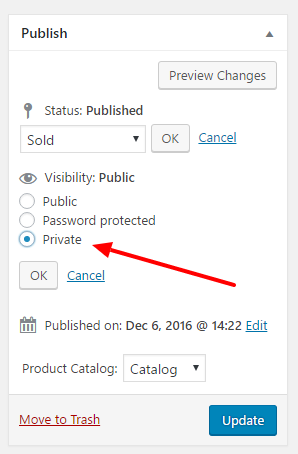 This will disable the buy now button for this particular product. 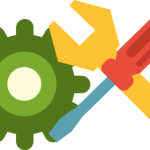 When the product is set to Sold there will be a CSS class applied to it on product listing. You can change the background, colors or even hide this particular product with custom CSS.